"Cardiff Flying Start would like to say a huge thank you to the Make A Smile who helped make our Fun Days at Western Leisure Centre and Pentrebanezone so much fun for the families in the West. 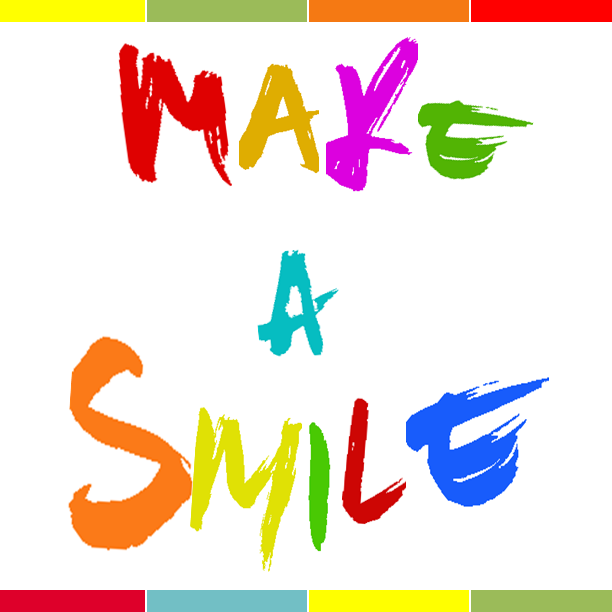 The Make A Smile volunteers were really enthusiastic, friendly and engaging with children and parents and we look forward to working with them again." "After a conversation I had with Luke Morgan, a 2nd Year Medical Student placed within Merthyr Hub, I found I was interested in the Charity, Make A Smile that he, along with other students had set up. Luke explained that Make a Smile was a student led initiative where volunteers visit a range of children’s hospital wards and centres dressed as well-known beloved children’s characters. I felt that a visit would be beneficial for the patients at Prince Charles Hospital at Merthyr Tydfil and we set up a visit. The feedback I received since the visit was positive, with the Consultant stating “The children enjoyed and a further visit would be arranged. Seeing the smiles on the faces of sick children, who may have been through so much is wonderful, and for that time, they are taken to a world of fantasy and make believe. All involved really do Make others Smile." 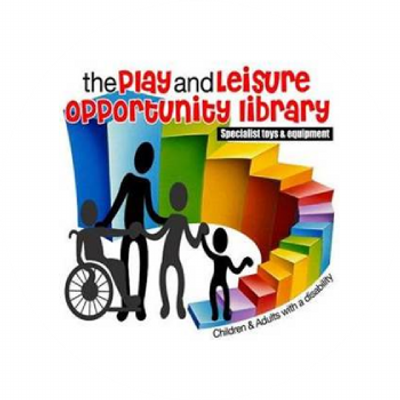 "We are incredibly grateful to the Make a Smile group for attending our play sessions – they were wonderful with the children, playing well with some who find interaction difficult and maintaining a fun and enjoyable atmosphere throughout the day. Our children loved seeing their favourite characters come to life and we are all looking forward to them coming along to play again soon." The four arrived in good time and went into character from the minute the first person walked through the door. They mingled with the service users, taking on board the spirit of the event, playing with the children and joining in all the activities. 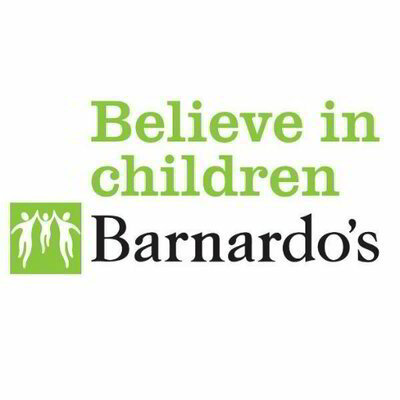 The children loved them, and some of the bigger kids too, they were a huge success and I will certainly be contacting you again in the future, I would highly recommend your service for any family event!" "We can’t thank Make a Smile enough for bringing utter joy to our children’s faces every time they see their favourite Disney Princess walk into the room. The volunteers interact with the children with such warmth and sensitivity and really do ‘Make a Smile’ whenever they appear!" 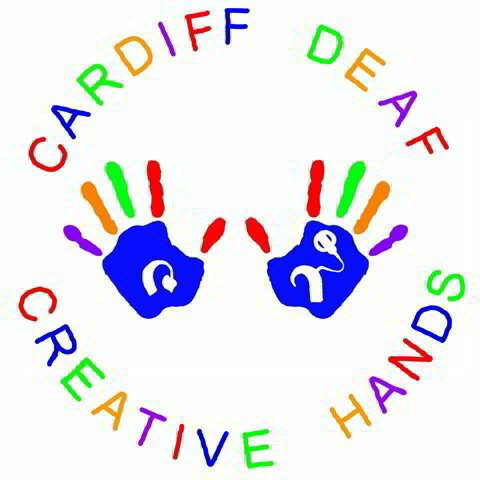 "5 stars - Thank you for your support.The families enjoyed having you with us at Cardiff Deaf Creative Hands. See you soon!"